Vision Avenue Collection Now Available Online and In-Store! We are proud to introduce Vision Avenue, the complete packages are available in store or online through this link. For a limited time Nikon is offering a two pair promotion for lenses. Purchase one set of lenses at regular price, and get a second set of Nikon lenses for a dramatically discounted price. 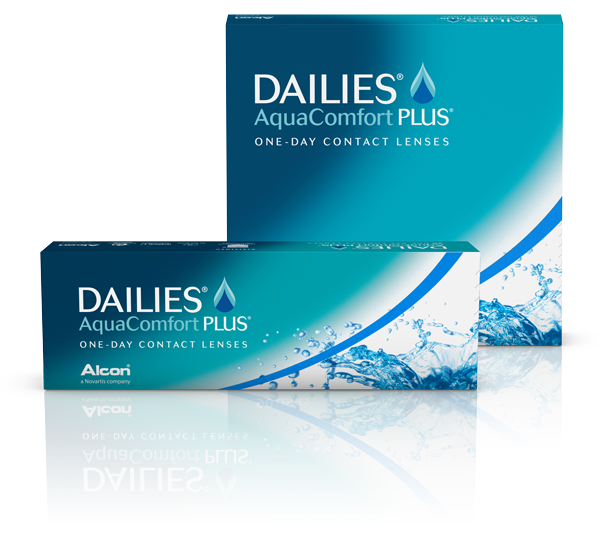 We are having an in office promotion on all of our in stock Dailies Aqua Comfort Plus lenses. When you purchase a 6 month supply of contact lenses (4 boxes) you will get 10% off the total purchase price. When you purchase a year supply of contact lenses (8 boxes) you will get 20% off the total purchase price.